So you are a person who bought his ZTE Zfive 2 from Freedom network to get some subsidy that means you didn’t buy zte Zfive 2 unlocked and now you are uninterested in being tied to virgin mobile any more and want your liberty to select any network any where and thinking how to unlock my zte Zfive 2, you’re at the right site. Now you may get your Freedom ZTE Zfive 2 sim unlocked permanently with us without any difficulty. You are not gonna unlock zte Zfive 2 for free but its very cheap. We present to you the most less costly, rapid and permanent unlock service, and our costs cant be crushed. 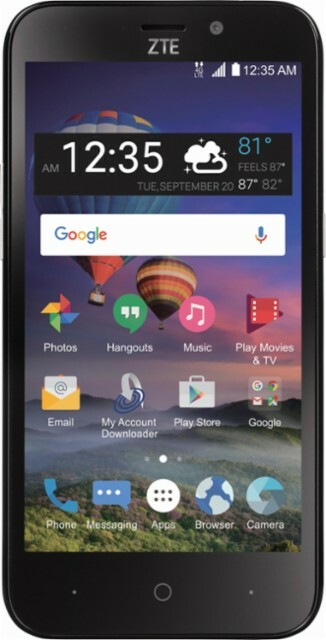 How To Unlock Freedom ZTE Zfive 2? The high-quality solution to network unlock ZTE Zfive 2 is via Zfive 2 network unlock code. Every Zfive 2 has a 15 Digit particular number referred to as IMEI number, and by providing us with your IMEI # you could get unlock code for ZTE Zfive 2, and by entering that code you can get network unlocked zte Zfive 2. 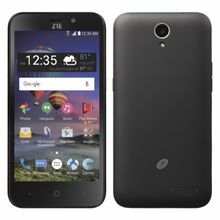 How To Order ZTE Zfive 2 Factory Unlock Code? Ordering factory unlock code for Zfive 2 is very easy. All you have to do is choose your network than give us IMEI number of your Zfive 2 and your e-mail address and press the BUY NOW button. Within the time stated above we will be able to send you your unlock code for zte Zfive 2. How To Finde IMEI # of ZTE Zfive 2? You can find IMEI # of your Zfive 2 by dialing *#06#. The details on how to find IMEI number of your phone here. Getting your ZTE Zfive 2 unlock will bring you so much advantages and we have discussed benefits of unlocking your phone here. Briefly, unlocking your ZTE Zfive 2 gives you opportunity to use any network and you can use your ZTE Zfive 2 every where without have to worry about roaming charges. How To Enter ZTE Zfive 2 Unlock Code? All you need to do is put a non accepted sim in your ZTE Zfive 2 which will result in a pop up menu to enter “network unlock pin” or “enter unlock code” than enter your unlock code and you’ll get factory unlocked Zfive 2. What Are The Risks In Unlocking ZTE Zfive 2? Why Choose LetsUnlockPhone To Unlock Your ZTE Zfive 2? We don’t unlock security lock on at&t or other phones, we only unlock sim network lock imposed by at&t or other networks (like Cricket, rogers, freedom, bell, telus etc) on your device. Specs of Zte Zfive 2 are written here.